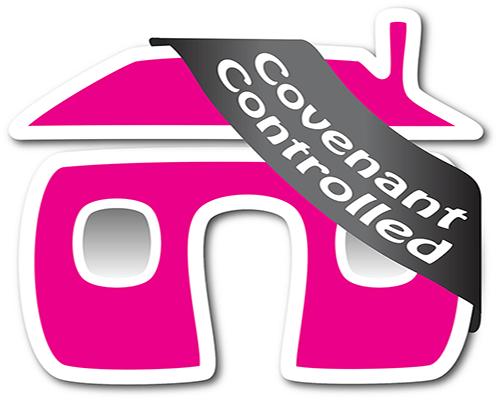 Property Covenants – All your questions answered. Property Covenants. Are they in place on your land? Will they affect your building design? What do they even mean? In this article we answer all the common questions relating to Land and Building Covenants.